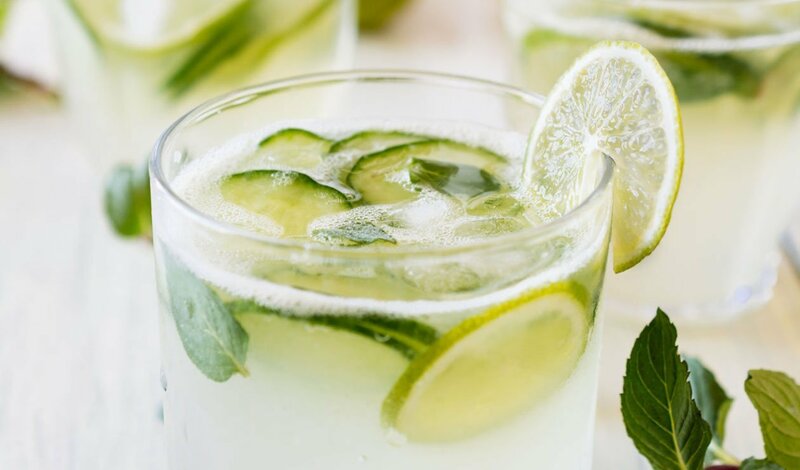 Put a twist on the martini with green tea with citrus, cucumber vodka and cucumber slices. Shake cucumber vodka and Lipton® Sweet Green Tea with Citrus with ice and strain into martini glass, or serve over ice. Garnish with cucumber slice or cut cucumber skewer.